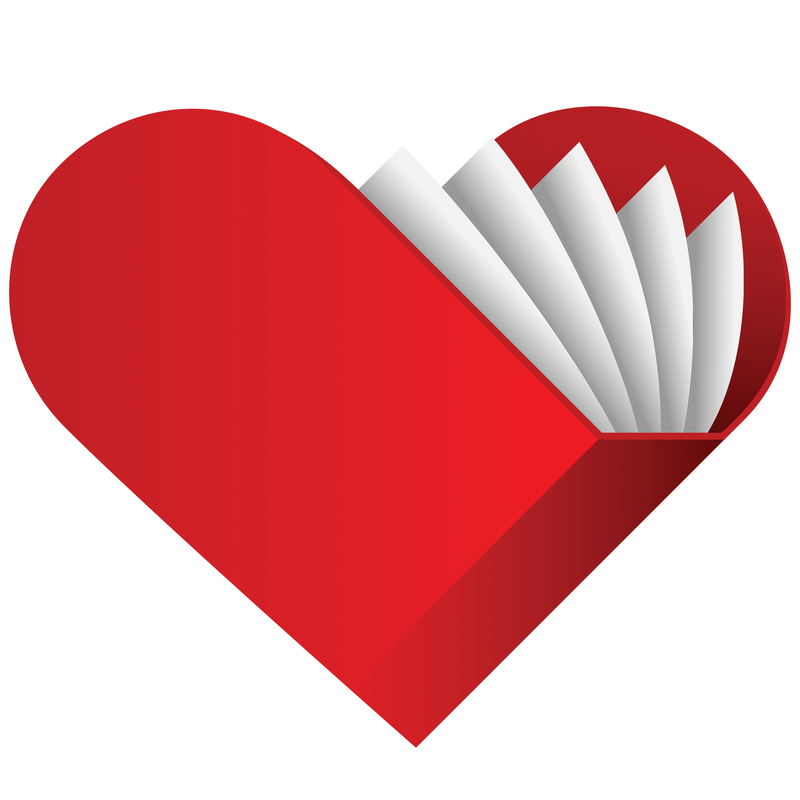 Welcome to ImLovingBooks! We set this site up to help indie authors get more visibility with FREE book promotion. Here’s how it works. 1. You can use our simple forms to post an author interview or a book feature. For consistency, please follow our style rules and if you want, you can use our custom graphics. 2. Submit your content and we’ll edit (if necessary) and approve it. Most “book marketing sites” don’t actually do anything to help you promote your book, because actual readers don’t really hang out on sites like this. However, links from sites like this to your own blog or book can be very powerful – because they tell Amazon and Google that your content is valuable and important. Not every site claiming visibility for authors actually has much to offer, but Imlovingbooks.com has an authority score of 46/100. That’s pretty good. (You can check your own site here). The more links you have to your content from high-authority, relevant sites, the better you will rank in search results – including Amazon! We won’t make outlandish claims about how links from our site will help you sell books six months from now (though we totally could). We also won’t charge for the benefit of being featured on our site (though other sites with less authority are charging by the month). We operate this site at a loss (out of our own pockets) because it’s just another way we can help indie authors get ahead. The trick is to make sure you include anchor keyword links in your post, next to relevant content. For example, since this page is talking about book marketing and platform building for authors, I might link straight to my book marketing guide on Amazon (it’s free) or my book Guerrilla Publishing. Since I also talk a lot about book cover design and branding, I might link to DIY book covers, where I have some free book cover design resources and a pretty awesome online cover design tool. You don’t want to crowd your keywords though, so try to include only 2 or 3, and include them in a longer paragraph or spaced about by your book description or some reviews. Also don’t forget to include keywords in your post’s title – that’s really important! Once you’ve posted your content, you can share on social media and link to it from your own website to increase the “link juice” by creating a web of relevant content. The more links you get, the more likely you’ll show up in search results.